​Manchester City captain Vincent Kompany appears keen to remain at the club beyond the end of his contract, which is due to expire in less than nine months' time, saying that he feels 'comfortable' in his current surroundings. Injuries have limited Kompany to 17 or fewer Premier League games in each of the last three seasons, while he hasn't managed 30 Premier League games in a campaign since 2011/12. Fans might have been forgiven for thinking that the Belgian, who is the club's longest serving player and already a City legend, might have been on his last contract at the Etihad Stadium. The rotation policy employed by manager Pep Guardiola has seen Kompany share responsibilities with John Stones, Aymeric Laporte and Nicolas Otamendi. He has started only two ​Premier League games so far this season, although he feels he is actually getting better with age. "First of all, the situation with City is very simple. I am in a club where I feel so comfortable. I have an extremely good relationship with every single member of the club so there is absolutely no need for me to constantly go on about a contract situation," the player explained, as reported by the Daily Mail. "I am in a comfortable situation with good people and we will make the decision when it needs to happen. The good thing is I feel comfortable on the pitch too. It's a trade-off as I get older. On the one hand, everything becomes easier because of experience." 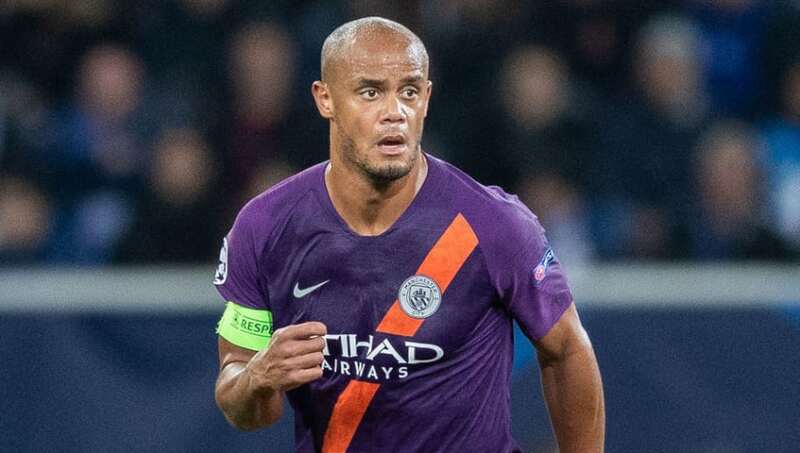 Kompany claims his mind 'thinks faster' as a result of his vast experience, meaning that he is able to 'anticipate so many things before they are happening', reducing the physical demands. Following the departures of Pablo Zabaleta and Joe Hart in recent summers, Kompany is the last survivor at City from before the Sheikh Mansour takeover in the summer of 2008 that changed the landscape of English and European football forever.